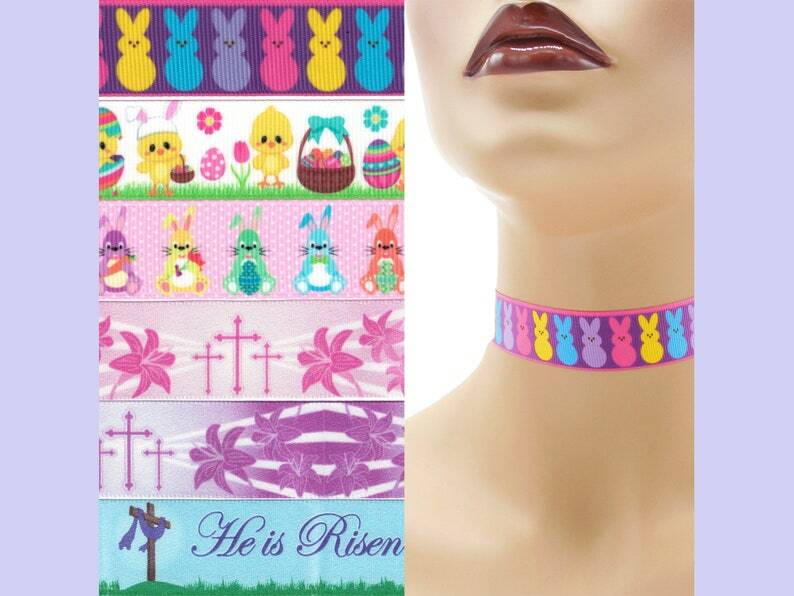 LUV these unique Chokers, exactly what I was looking for! Luv the packaging of the Items too! Also thank you for the gift, that was so nice of you :D!!!! !